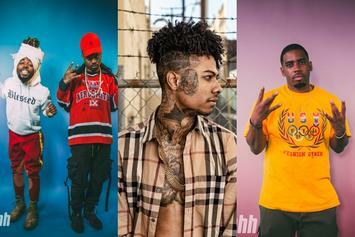 Nipsey Hussle, Post Malone and Khalid followed closely. 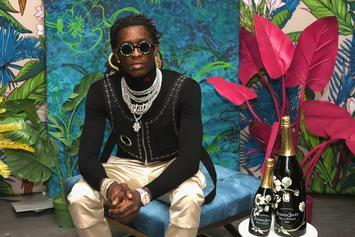 Young Thug casts no judgment. 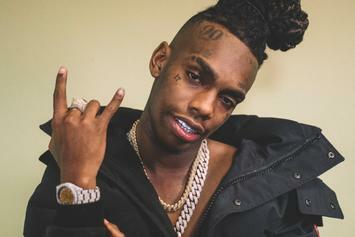 YNW Melly might be executed as a result of his double murder case. 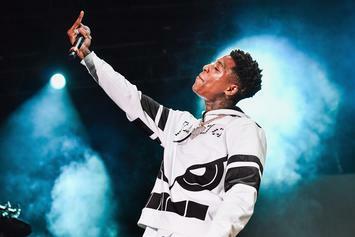 He says the allegations are "fake news." 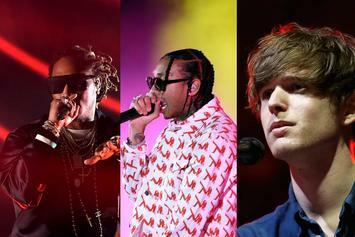 Should lyrics ever be fair game in a court of law? 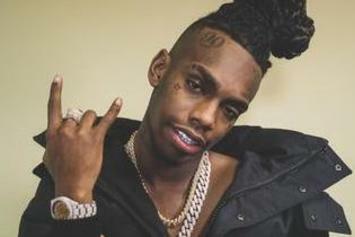 YNW Melly adds Boosie's former attorney to his legal defense. 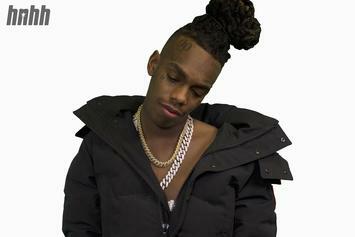 YNW Melly did not speak about his case while on the phone. 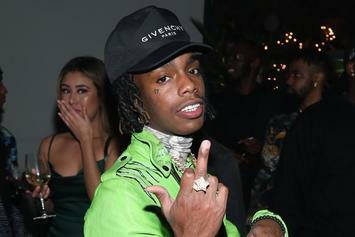 YNW Melly's controversial track continues to put up numbers. 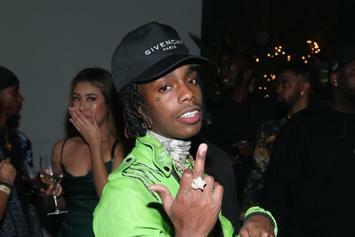 YNW Melly obtains his first number one single following his murder charges. 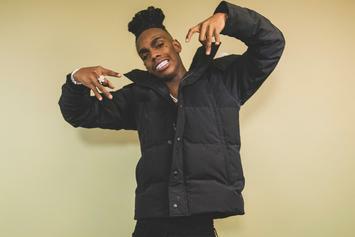 Foreign Teck uploaded the song unannounced only to pull the plug some hours later. 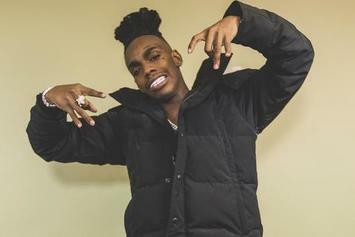 Cortlen Henry joins YNW Melly in pleading not guilty to the double murder of their friends. 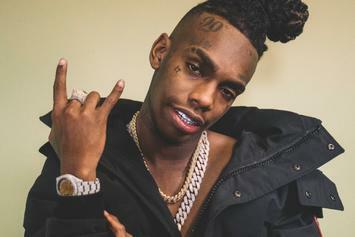 YNW Melly was arrested for the alleged murders of YNW SakChaser and Juvy. 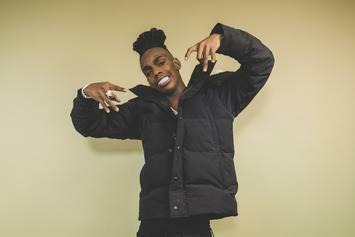 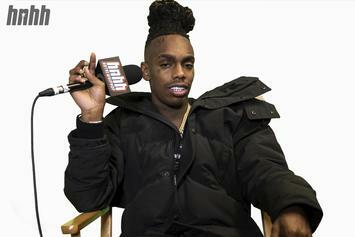 YNW Melly looks happier than ever before. 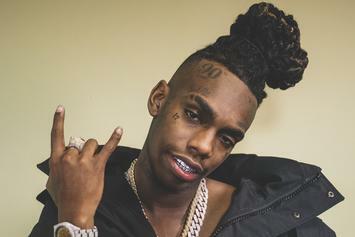 YNW Melly entered a not guilty plea today in court. YNW Melly's incriminating track continues to gain traction. More disturbing details have surfaced about the double murder charge of YNW Melly. 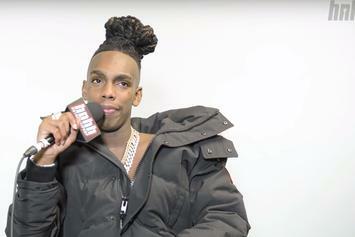 YNW Melly Sings Adele Songs On "Arts & Raps"
YNW Melly says Young Thug is a better rapper than J. Cole. 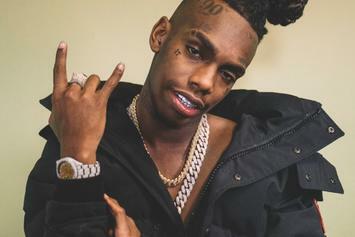 Get acquainted with infamous Florida rapper YNW Melly. 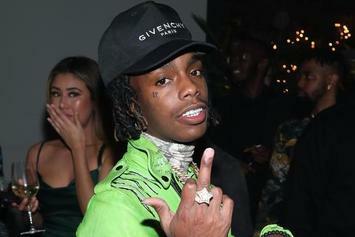 YNW Melly's arrest sparks a surge in streams. YNW Melly & YNW Bortlen won't be shown any leniency. 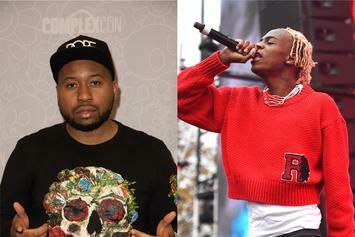 DJ Akademiks Threatens To Expose Yung Bans As A "Fraud"
Ak posted screenshots of the DMs that Yung Bans has sent him over the years. Kanye West Will Be Featured On YNW Melly's New Album "We All Shine"
It looks like Kanye West's first musical appearance in 2019 will be with YNW Melly. 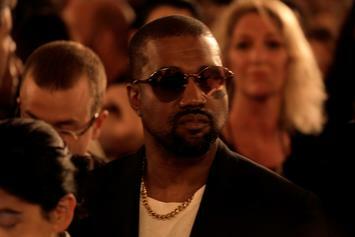 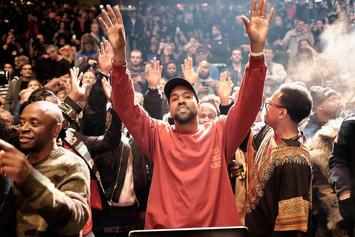 Kanye West is reportedly hard at work on his next album.